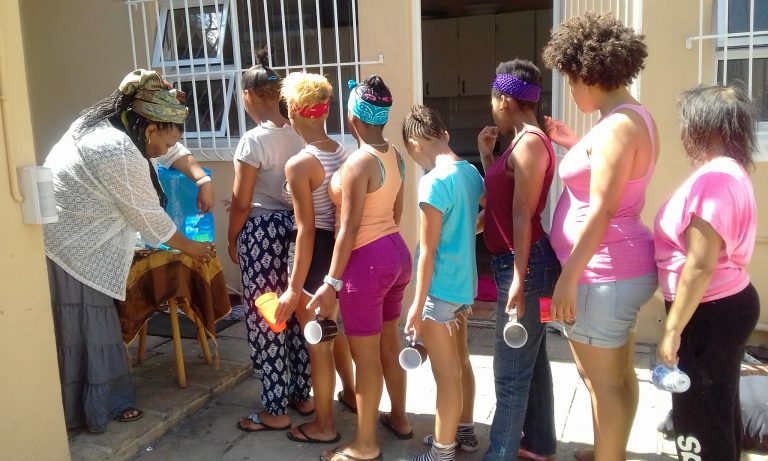 Each year almost 100 – 150 girls between 6 and 18 years leave home to fend for themselves on the streets of Cape Town. The girls have left home to escape physical abuse and neglect or have been sent away as their families cannot support them. They report that they eat better on the streets than they do at home. The female street children are the poorest of the poor. 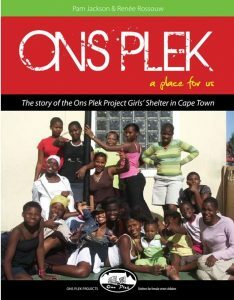 The girls are a minority group on the street – an average of 12% of street children are girls. 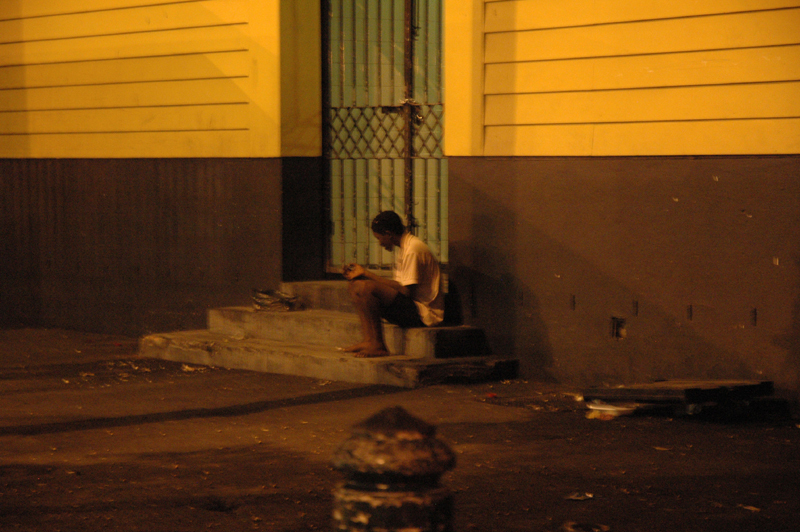 They have the lowest status at home and on the street. The foundation of our work lies in our small specialised Child and Youth Care Centres. This facilitates thorough work with the family and child. We make arrangements and solve problems together. 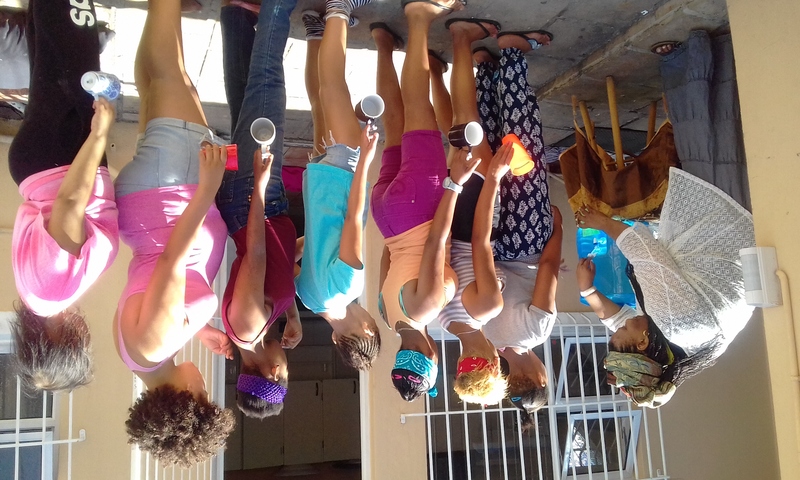 In addition to weaning children from street life, the two other crucial focus areas of the project are: a) resettling children in community, and b) vocational preparation. All programmes are integrated very closely with each other to equip and prepare the children for their future lives.